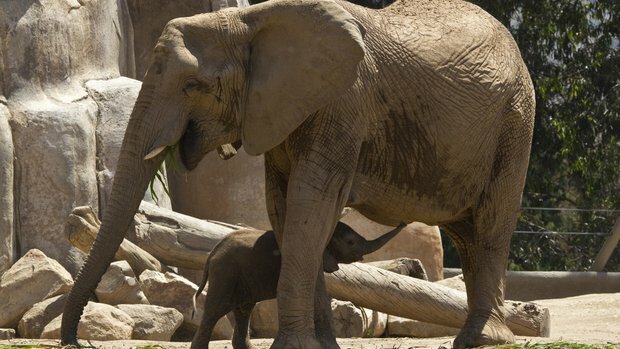 On the morning of November 17, 2011, Umoya, a 21 year old African Elephant, who was a part of the San Diego Zoo Safari Park was found lying on the ground by zoo caretakers. She had severe injuries and could not get up. Umoya passed away before veterinary assistance could be provided. Although the cause of death has not been determined and autopsy results could take weeks to come back, zoo officials believe the wounds were inflicted by an “aggressive interaction” with another elephant.